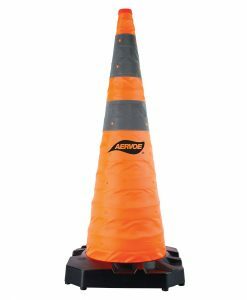 28″ Safety Cone – Collapsible Kit 5-Pack – Aervoe Industries, Inc.
Aervoe Collapsible Safety Cone, 28″ 5 Pack Kit with Red LED Flashing Beacon. 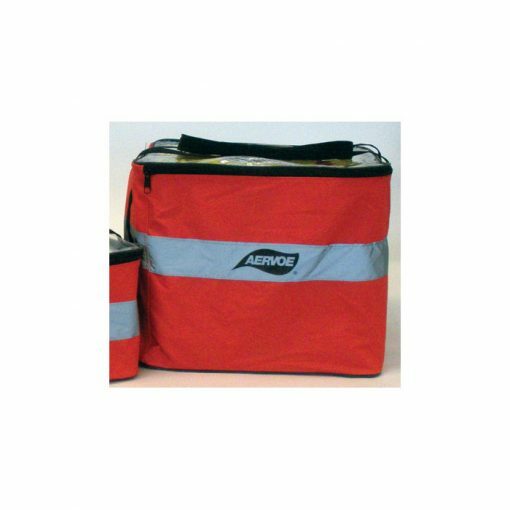 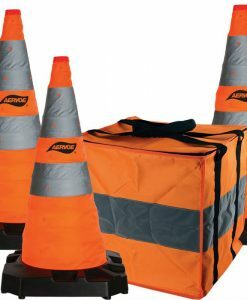 28″ collapsible safety cone kit is compact and stores easily in a car trunk, utility truck, or tool box. 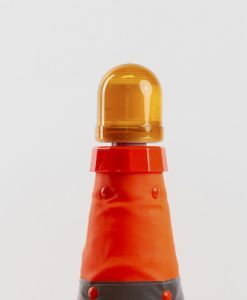 Set of 5 cones included in kit.